24 pose was born while taking a picture of a starry sky in a winter night. Inspired by the beauty of the world, two passionate photographer start their partnership, which becomes soon a full time job. 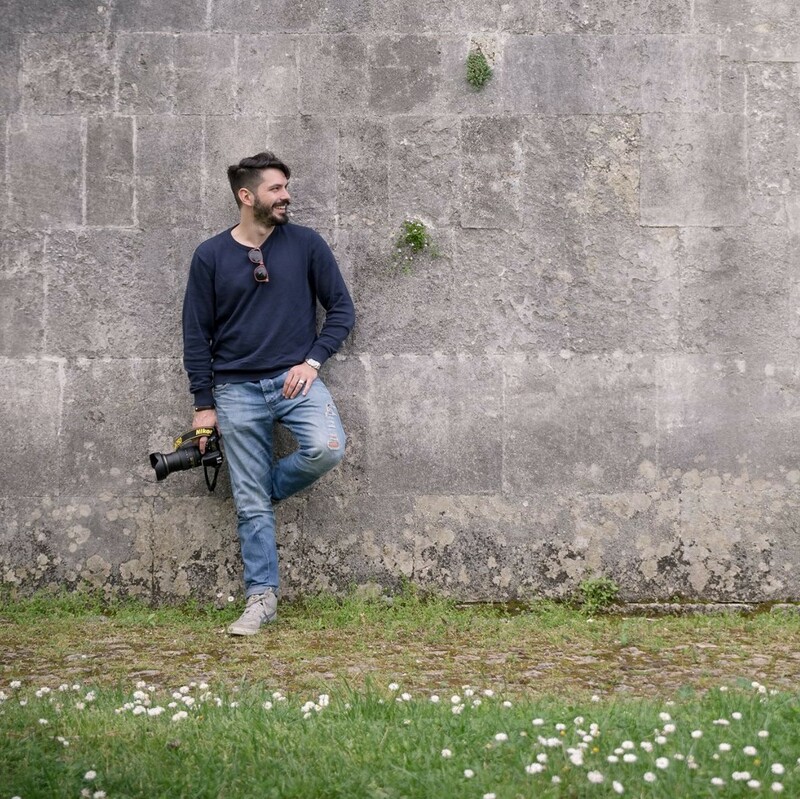 With background studies on reportage and nature photography, the two of them set up a young and dynamic company, with the ability to catch every emotion of your wedding, every smile and every intense look. Andrea, born in 1986. Creative and eclectic soul, extremely curious about everything is around him. At the age of 20 he builts his first darkroom. 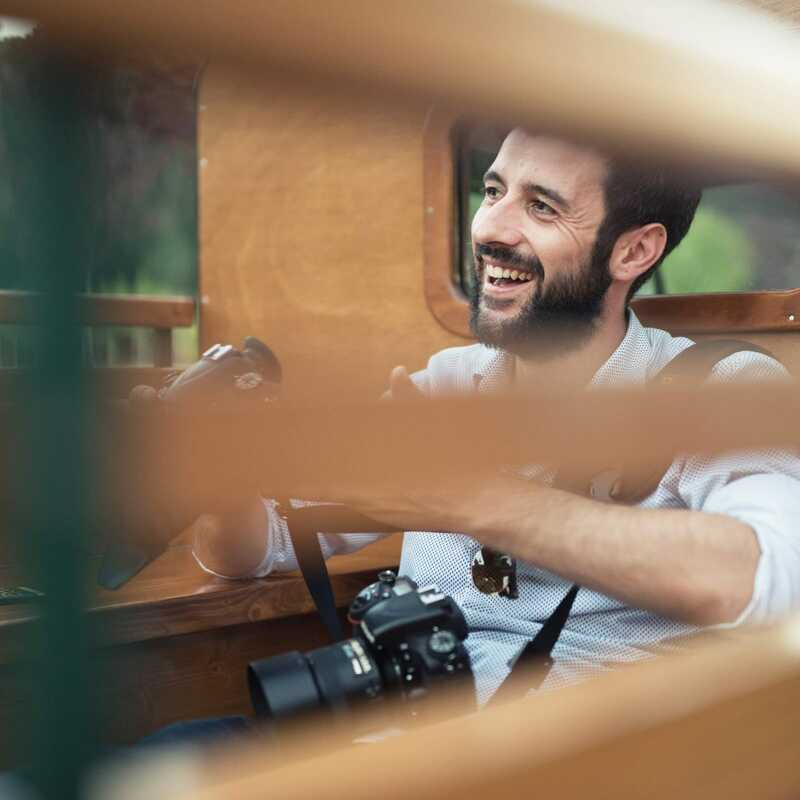 He is a collector and a fond of analogic photo cameras; he has a reportage background education and is inspired by the greatest international photographers, such as Robert Capa. Francesco is an elegant and a gentle man. Born in 1984, father from Sicily and mother from Abruzzo. He starts to follow his dream as a teenager, with a fire on nature photography. Between stunning sunrises and snowy landscape, the camera turns his greatest passion in a fascinating job: the photographer.